It's critical for startups to build a low-cost customer acquisition engine from an early stage, and inbound marketing has become a cornerstone of this playbook. But that doesn't mean that it's easy or that everyone is doing it right. To be successful, you have to understand your metrics, conduct content marketing, focus on customer success and do all of the above remarkably. Christoph Janz has gone so far as to call these strategies table stakes. To help you do this, here are five easily avoidable, content-focused inbound marketing mistakes that SaaS companies need to avoid to be successful. Content takes strategy and time to be successful. It's important that clear goals are defined on the outset. Of course, quality and information are your greatest assets. But the content also needs to be driven by the tone and format that will engage and resonate with your buyer personas. Writing one blog post per week, or five blog posts per week for a month or two isn't going to cut it. Take the time to create an editorial strategy that you can commit to over the long run. Take Unbounce as a great example of this: Rick Perreault, the CEO and cofounder, recalls how it took his content experts six months of blogging before they started to see success. You must also clearly define what success looks like and how you will measure it, so that you'll know when you're there. I'm sure your product is fantastic, but let your in-app experiences convey that fact and let your testimonials and case studies tell those stories. Your content should be focused on the needs, questions and concerns of your prospects and customers. Focus relentlessly on adding value to the conversations in which you want your business to participate. As John Collins from Intercom points out in his recent post on scaling a B2B blog, successful content marketing requires and rewards fresh and authentic opinions. Just talking about your product or new features will not build the audience required to generate a revenue-producing content engine. Free trials and demos are great, but not everyone is ready to sign up for one on his or her first visit to your website. Be patient and leverage content to drive conversions at the top and middle of the funnel. This is especially for companies with higher annual-contract values or extended sales cycles. HubSpot's blog is a great example of this. You'll notice that at the bottom of each of its posts it has provided a clear next step for information, represented by a related gated-content offer. After that initial conversion to a lead, the content continues to be a cornerstone of HubSpot's lifecycle-marketing strategy, as leads are nurtured through the buyer's journey. There is no doubt that the long-term benefits of organic search traffic to a blog are largely responsible for the compounding returns that content marketing has been proven to deliver over time. However, it's just as important to realize not only that social promotion is becoming a growing piece of Google's search algorithm but also that earned distribution channels can drive thousands of visits when used effectively. Harness the power of this earned media and influencer outreach to amplify the success of your content. Find which distribution channels will drive the most business value and use strategic influencer engagement to put your content in front of the largest possible audience. Remember those goals we talked about a few paragraphs ago? Having a clear strategy and metrics going in is important. But it's just as, if not more important to assess the output and see what's working. Take the time to assess which posts are providing the most value and which distribution channels are most effective, and you are tracking toward your goals. 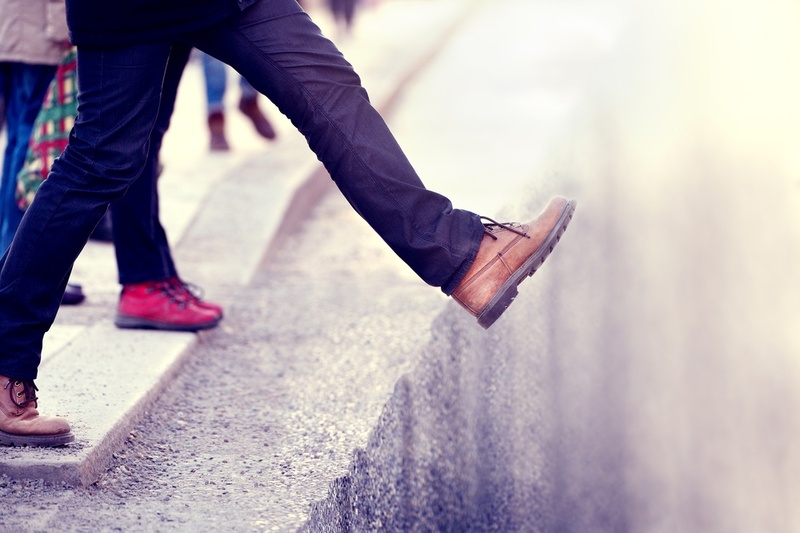 Don't let these pitfalls dissuade you from investing in content marketing. When executed correctly, inbound is a profitable investment and can lower your customer-acquisition cost. These mistakes are easily avoided. Place your content-marketing efforts in a framework that's proven to be effective with clear and measurable goals, and set yourself up for success from the onset. The returns you'll see over time will be more than worth it.